Series of 5 sites of Health Marketing International Day Conference, France and Nidana Heights are desgined in Dreamweaver using HTML4/5, JS and CSS. This website i.e. Marketing Orbits and its Blog both are designed using WordPress latest version. One full Ecommerce site of Lelyo Enterprises Pvt. Ltd. was designed on WordPress, this site is under transition changes currently. 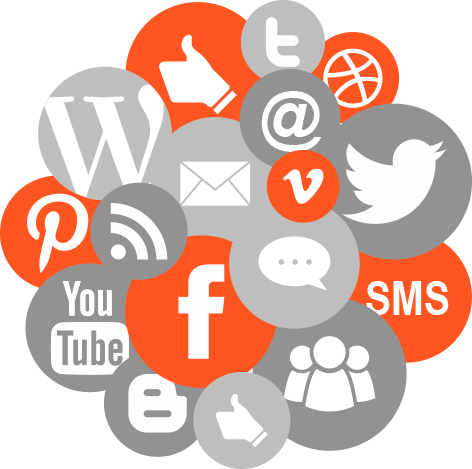 Marketing Orbits blog publishes influencing articles enrich in latest updates and trends, some examples of our quality posts are accessible at this link. We write quality Google Ads and Facebook Ads. For example a high result yielding Google Ads Campaign for Penrith Dentistry, Australia and Avant Gard Enterprises is run by us. Consultative training on SEO, SMO and Ad Design has been provided to Kingsmead School, England and English Playgroup School, Kuwait. Ecommerce Setup: Setting the Variables, Triggers and Tags through Google Tag Manager to achieve marketing and remarketing goals and KPIs. Ecommerce Testing: Testing the implementation and functioning of Ecommerce Tags by applying Agile Scrum or A/B Testing approaches. 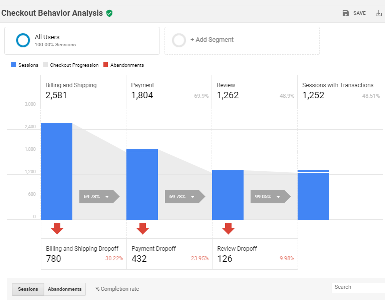 Ecommerce Analytics: Analysis of Ecommerce data collected through Ecommerce Tags into Google Analytics and/or Google Analytics 360 and Google Search Console; then designing the data into presentable data dashboards using Google Data Studio or in Google Analytics itself. Studying the in-lying factors such as Blogging, Photo Sharing, Micro Blogging, Video Campaigns, Wikis, Social Bookmarks, Social Networking and Forums forms the basics of our views in our articles and posts. 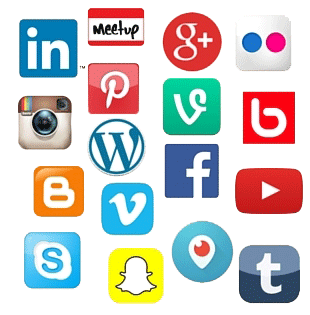 Important and updated gradients for creating Social Media Profiles and Pages on Facebook, Twitter, LinkedIn, Instagram, Pinterest, YouTube smartly and proficiently! Straightening of HTML Tags such as title tag, description meta tags, keywords meta tags, heading (h1 to h6) tags! URL Optimization activities such as canonicalization of URLs, dynamic URLs, SEO Friendly URLs, indexing, fetching and re-direction of URLs, polishing the URLs as per lexical standards. 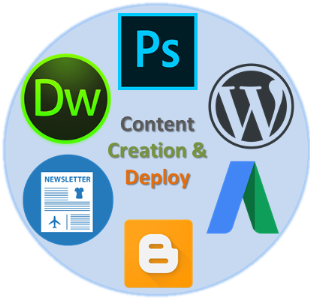 Sitewide Optimization set-ups such as server configuration, site security, site speed and responsiveness, user friendly menu and text navigation and monitoring of structured data mark-up content. Our write-up on ‘Content Structure of Blogs and Articles’ research takes gybe on Text Navigation Blocks, Content Richness, Links Usage, Social Media Sharing and highlighting quality comments in public. Writing on how to map the relevance of content with user intent, such as our written Human Relevance Content Model. 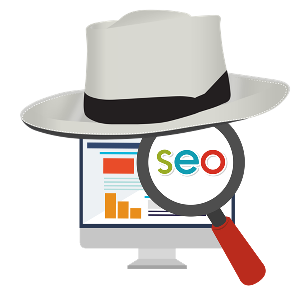 Last but not least we keep a regular eye on Black Hat SEO practices too. White Hat On-Page SEO Practices in 2017 described in one simple infographic! Definition: SEM is about generating your awareness, popularity and authority of a website/brand or business through paid promotions (PPC or CPC) such as Google AdWords, Bing Ads and by Back Links Creations, Social Media Sharing and Social Bookmarking. Trending Talk: Here it is to notice that until late 2014 SEO was counted as subset of SEM, but now a days both are seen as separate but inter-dependent activities. 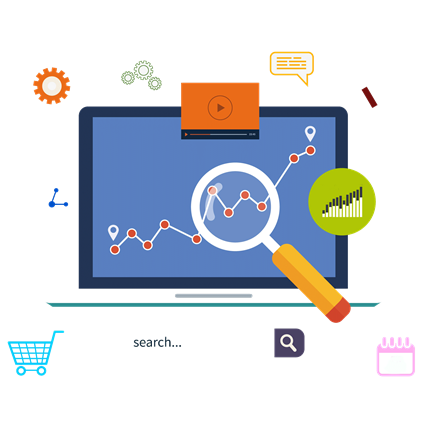 Where SEO is more pertained to Online Organic Search Promotions, SEM pertains to Online Paid Search Promotions. One more distribution trends quite often seen in 2017′ SEO and SEM that both are labelled with On Site SEO and Off Site SEO respectively. Though there is slight amalgam between the two which splits some part of each to other.